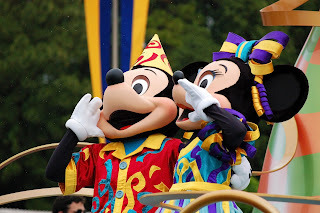 Kingdom Konsultant Travel Blog: Test Your Walt Disney World Knowledge! Test Your Walt Disney World Knowledge! Calling all Walt Disney World experts! Let’s have some fun and test your Walt Disney World knowledge! Email your answers to the questions below to vacations@kingdomkonsultant.com with the word "TRIVIA" as the subject. Please be sure to include your name in the email as well. Those who have the most answers correct will be entered into a drawing for a Disney photo album from Kingdom Konsultants. Winner will be chosen at random and announced tomorrow! 1. Approximately how many cast members are employed at Walt Disney World? 2. In Walt Disney World, where can you find a Dole Whip? 3. What are the names of the two new themed areas in the New Fantasyland at Magic Kingdom? 4. Which attraction did Mission: SPACE replace? 5. What is the name of the sea serpent who also serves as a water slide at Port Orleans French Quarter's Doubloon Lagoon pool? 6. What is the single largest Disney attraction ever created? 7. At which Walt Disney World resort can you find the Carolwood Pacific Railroad Room? 8. What is the largest resort pool on Walt Disney World property? 9. What attraction is mostly covered with Alucobond? 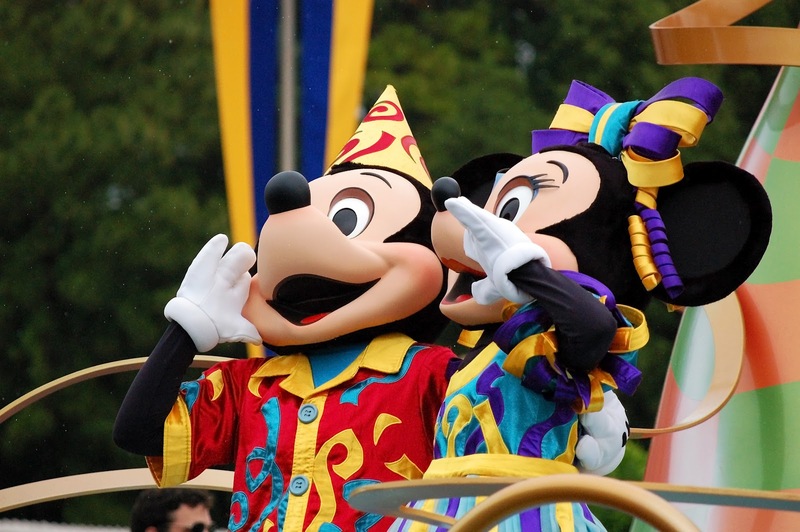 10. Who is the host of the “must do’s” on Walt Disney World Resort T.V. ?